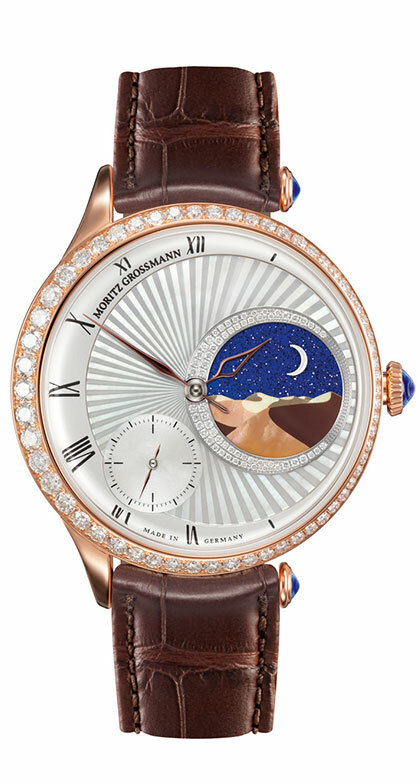 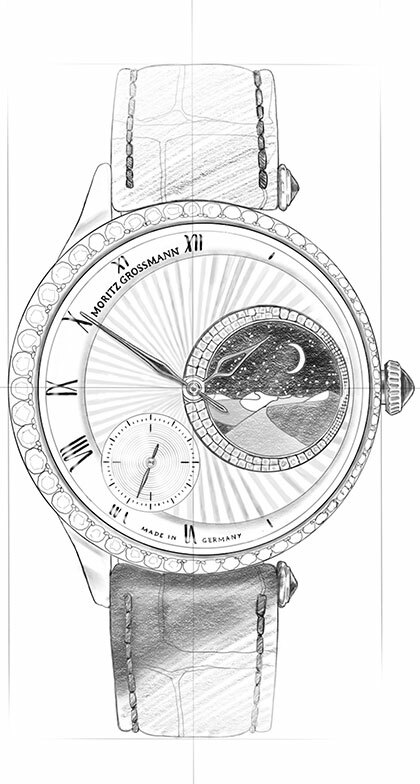 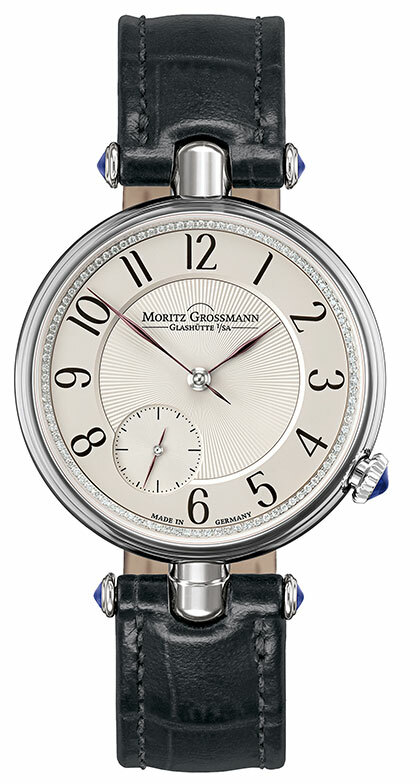 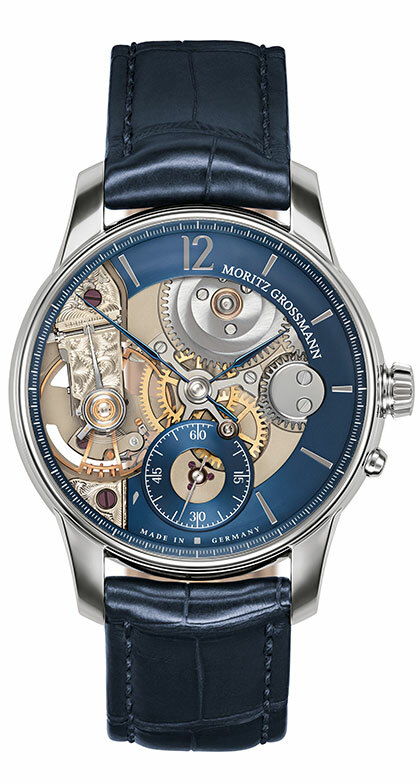 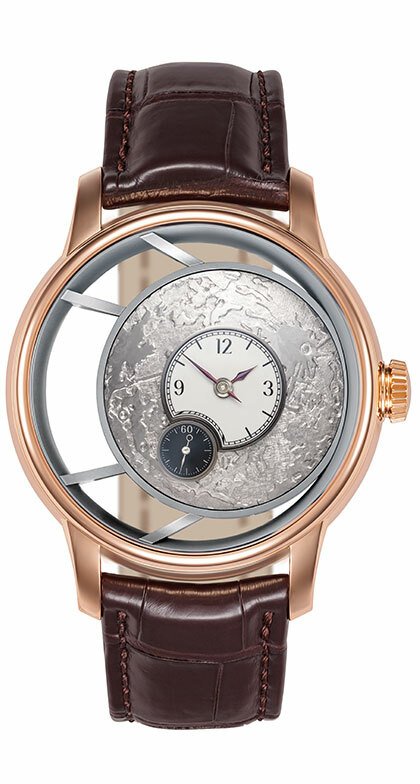 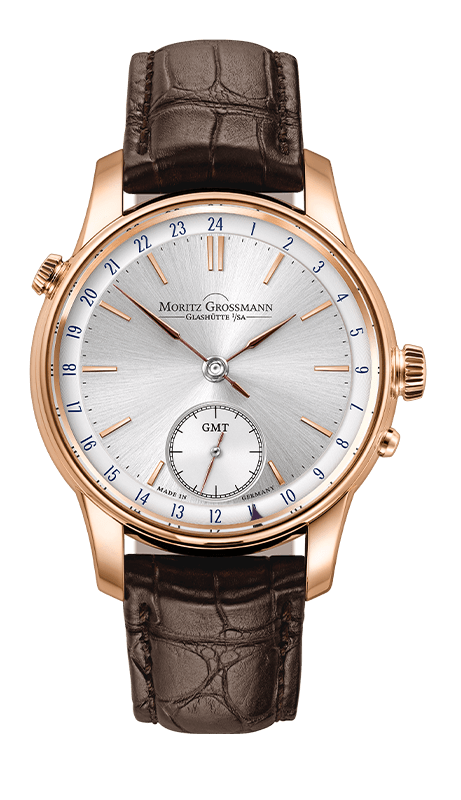 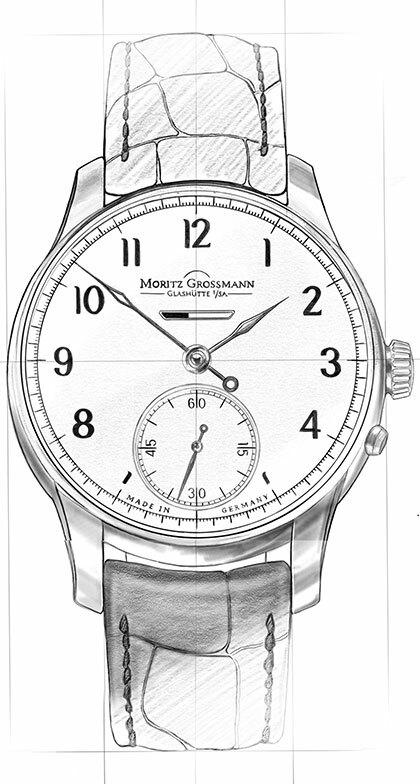 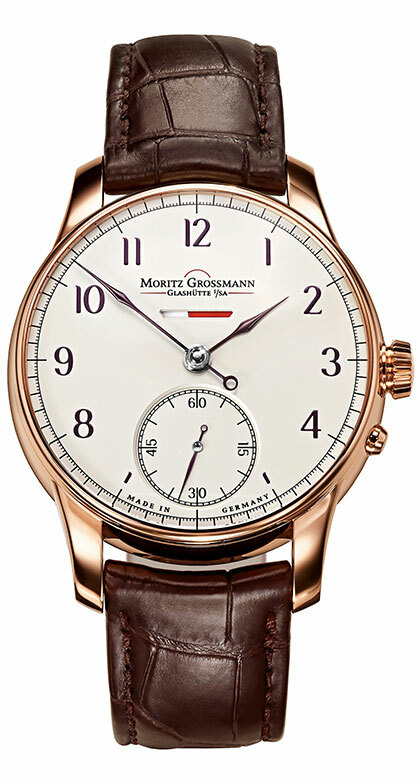 With the GMT, the independent Glashütte manufactory Moritz Grossmann presents its first watch model with two time zones. 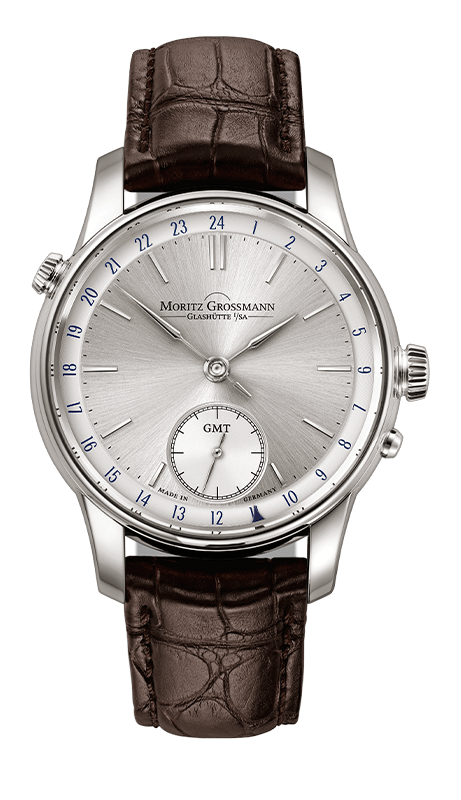 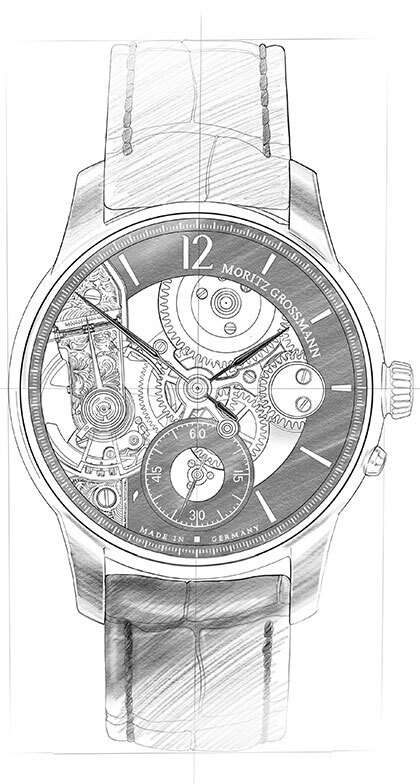 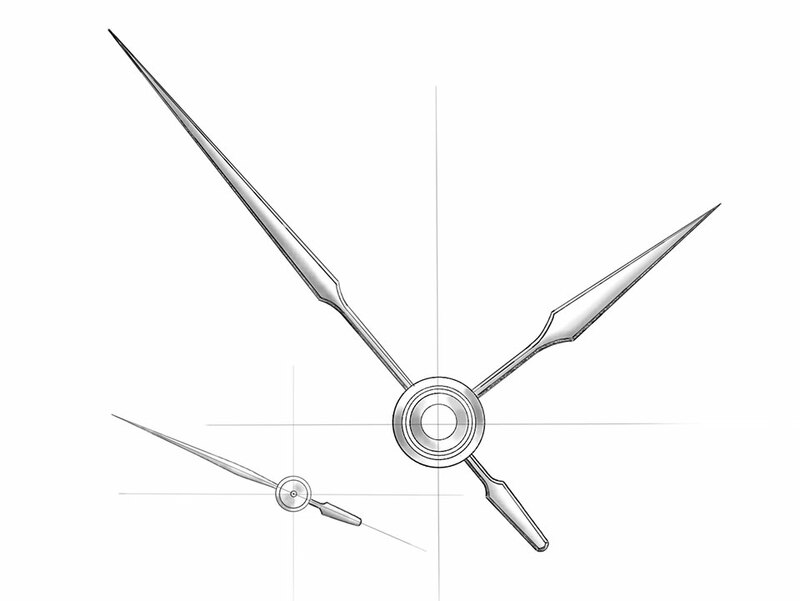 This function is in great demand among watch connoisseurs who travel a lot. A glance at the GMT provides orientation in different time zones and in an extremely stylish way. 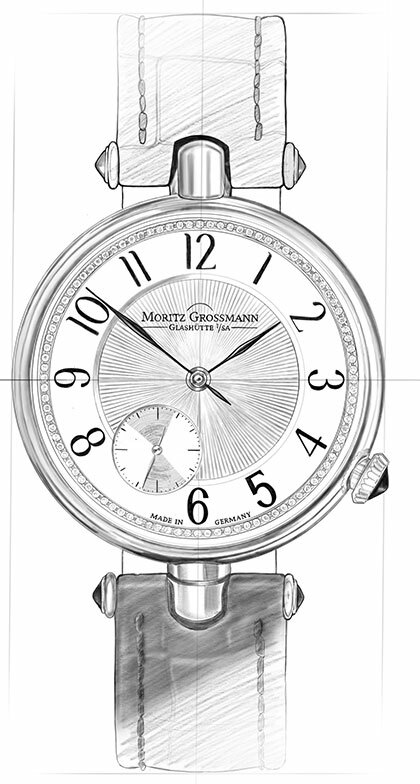 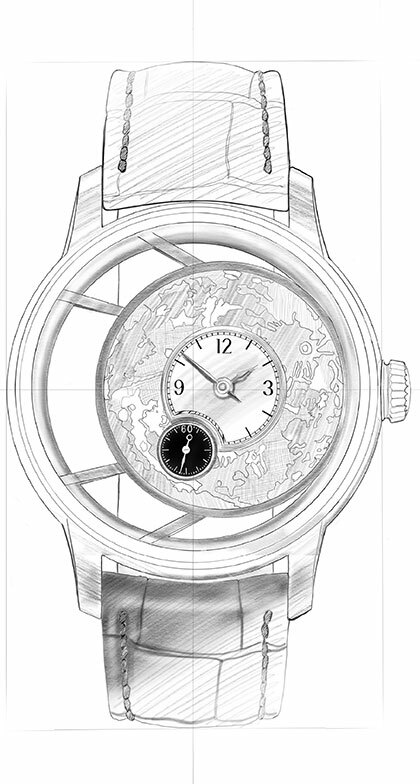 Discover everything about the heart of the GMT.